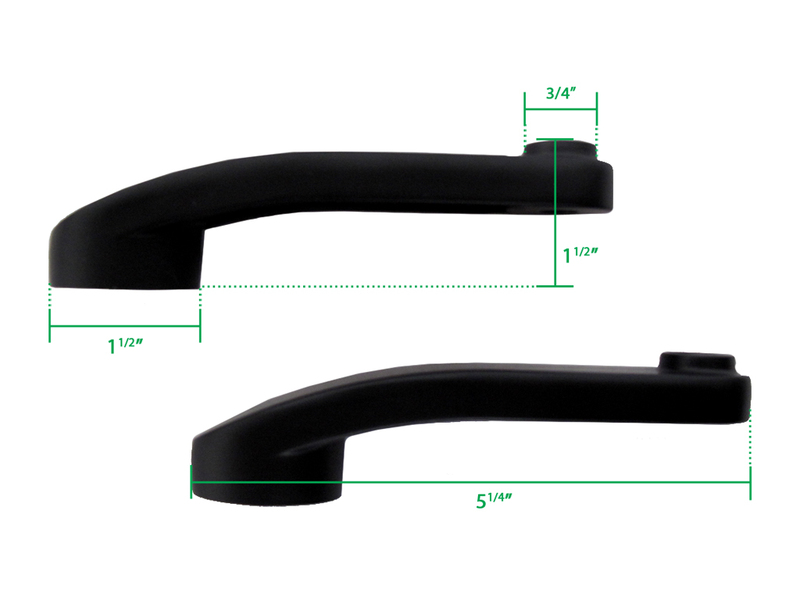 • Glass doors with a stile (metal frame) of at least 1 1/2"
• Doors with a maximum with of 40"
The actual bar that goes between the two handles is provided ready for sizing. 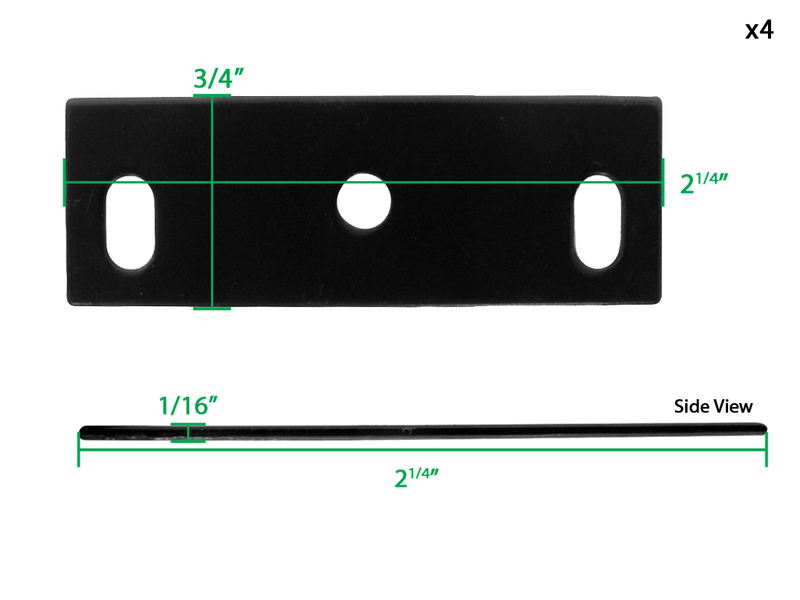 To shorten the bar simply cut it with a hack saw or miter saw to the length needed. 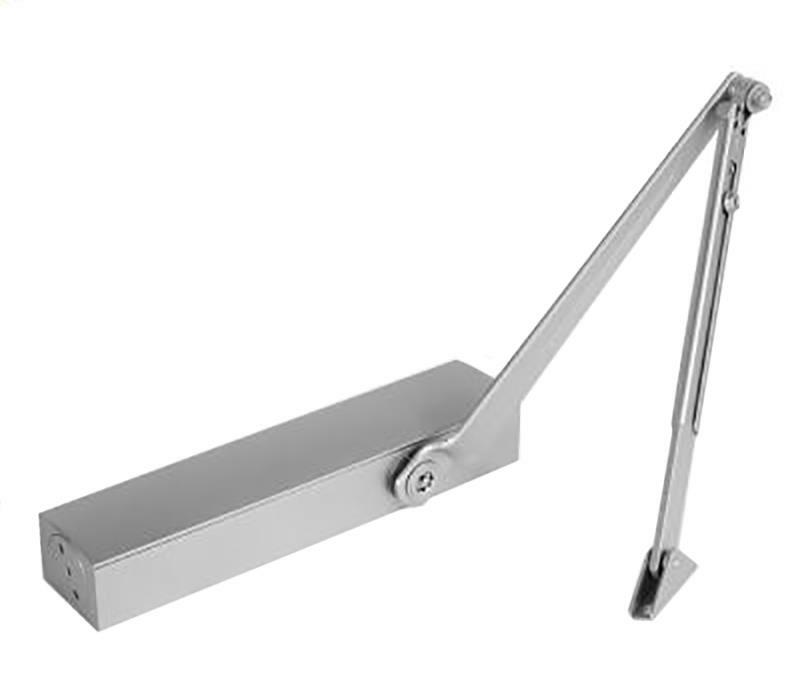 Then attach it to the handles. 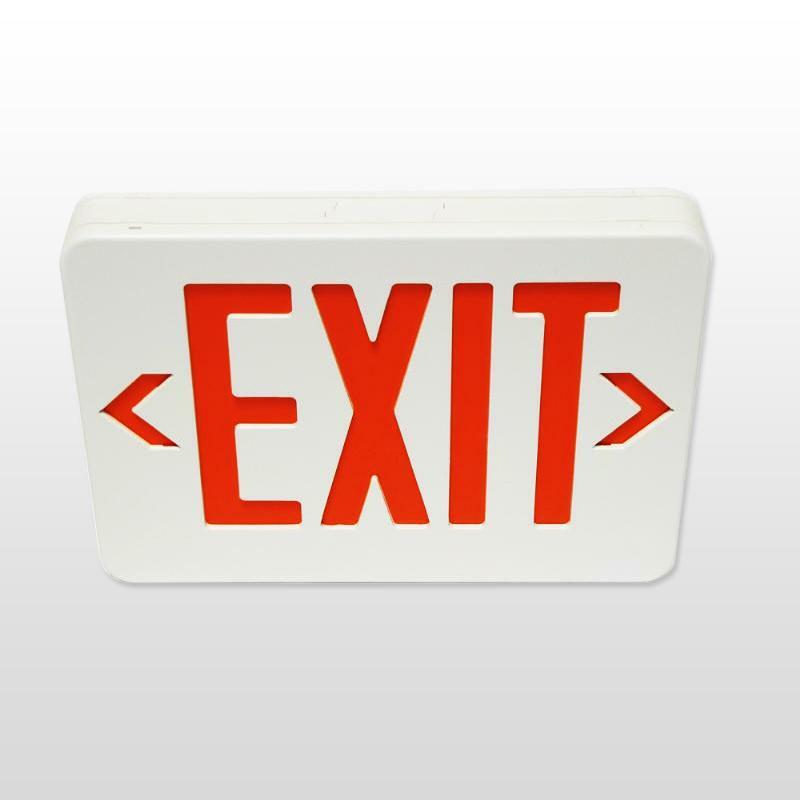 With this panic exit bar it is very simple to change between right and left hand mounting. 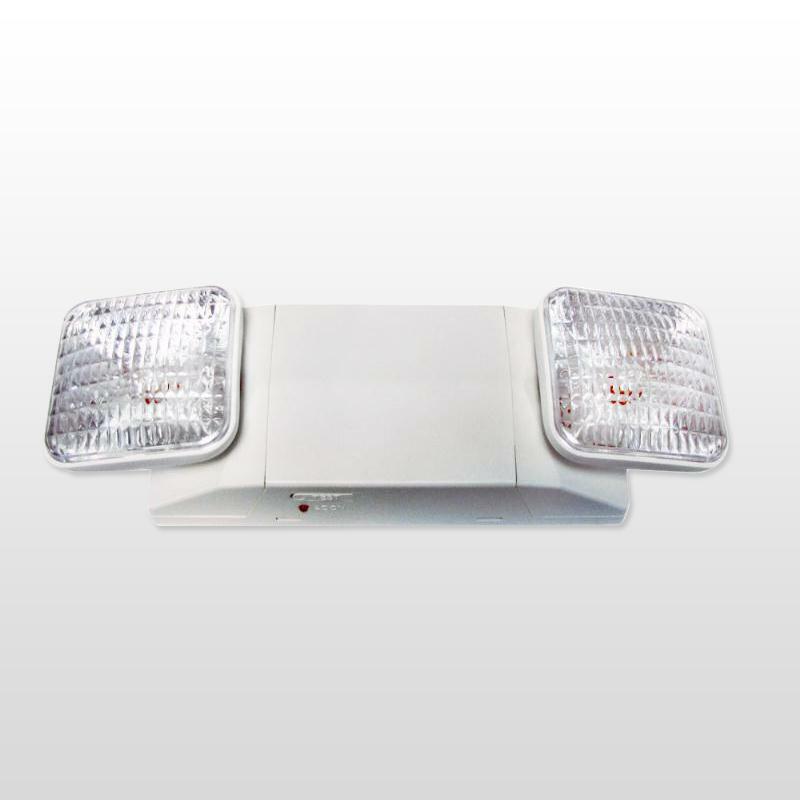 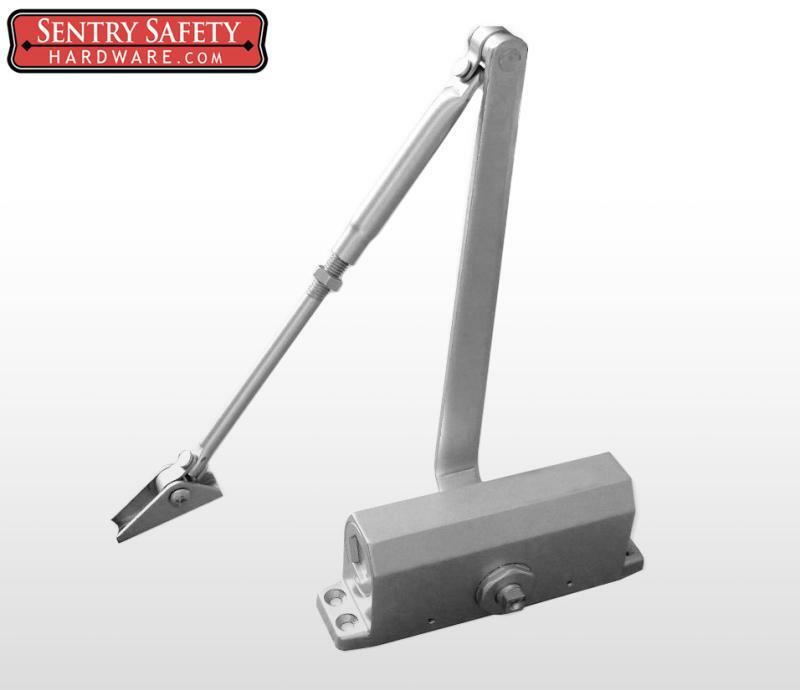 The lever on the handle can simply be flipped into the opposite position without tools and then mounted. 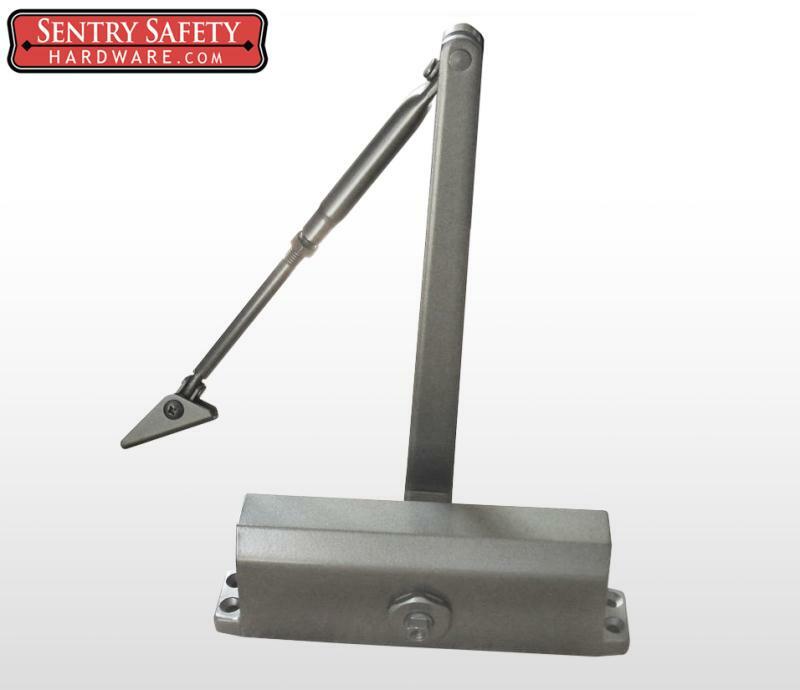 2000 Series panic exit bar with outside handle. 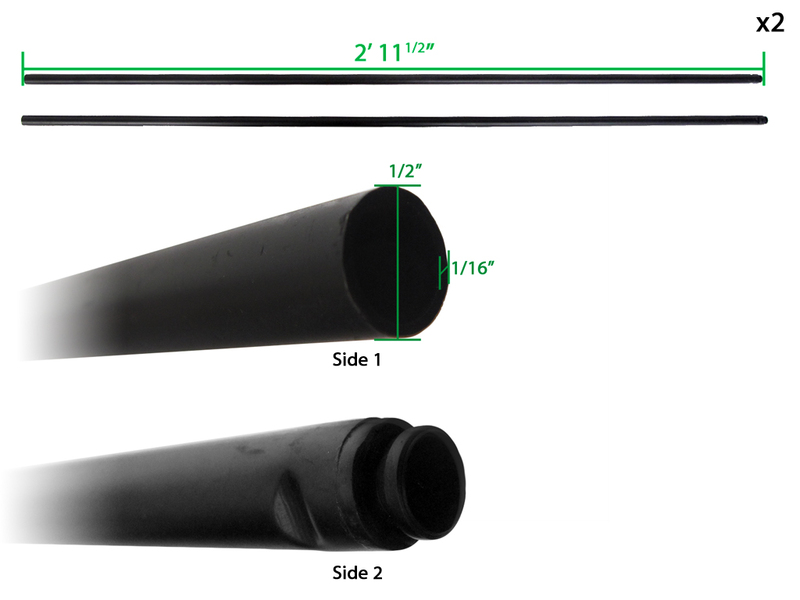 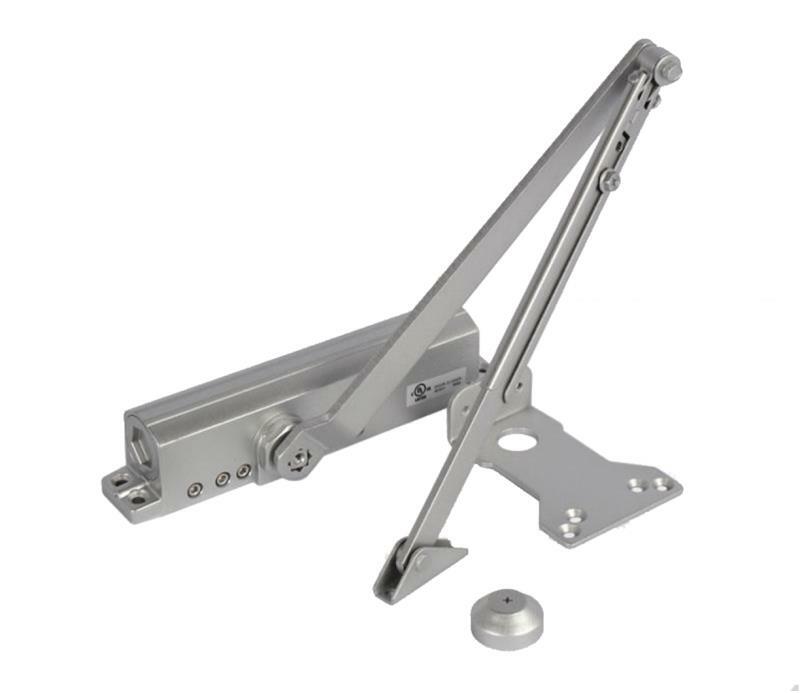 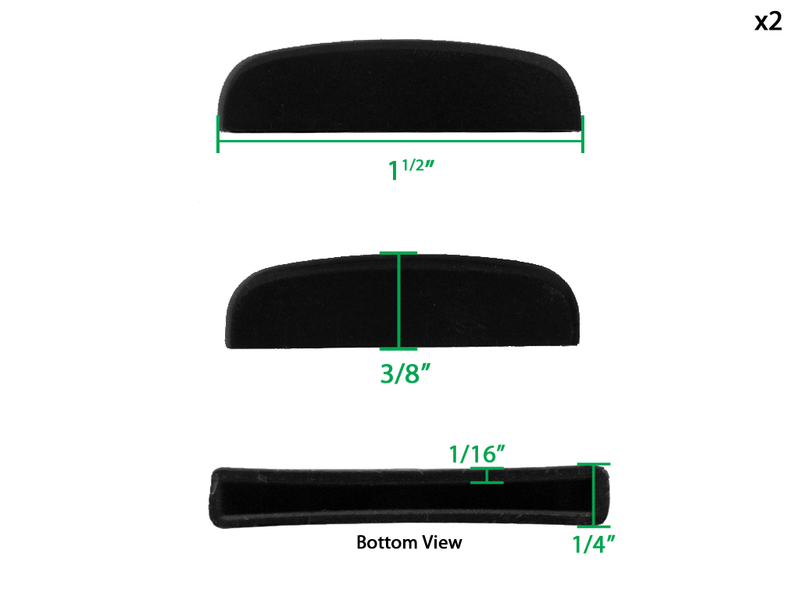 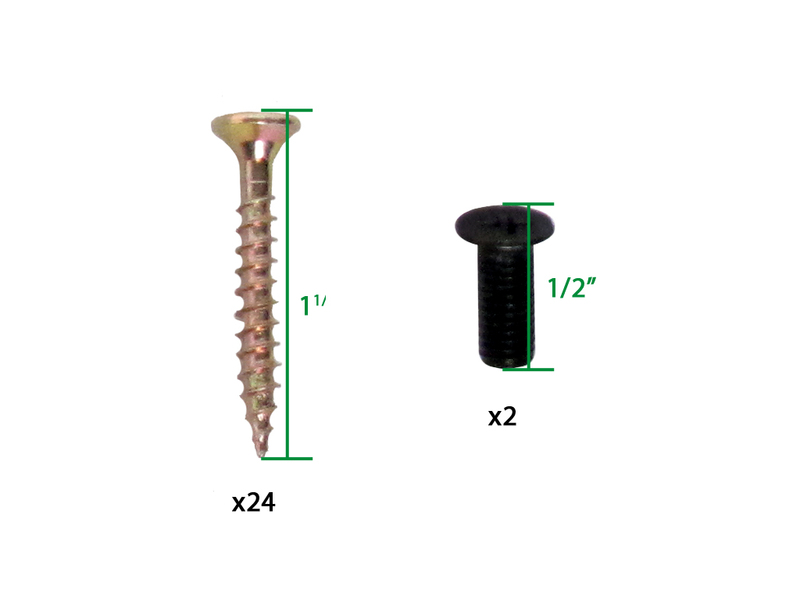 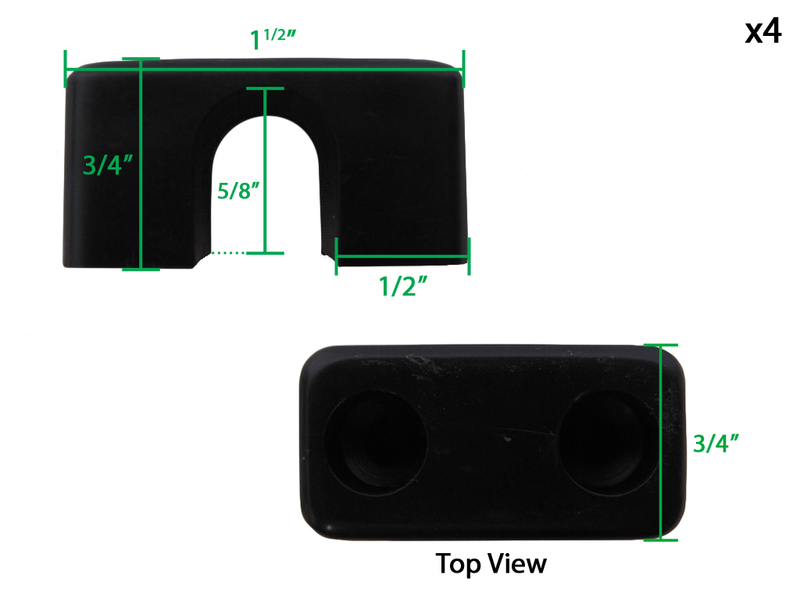 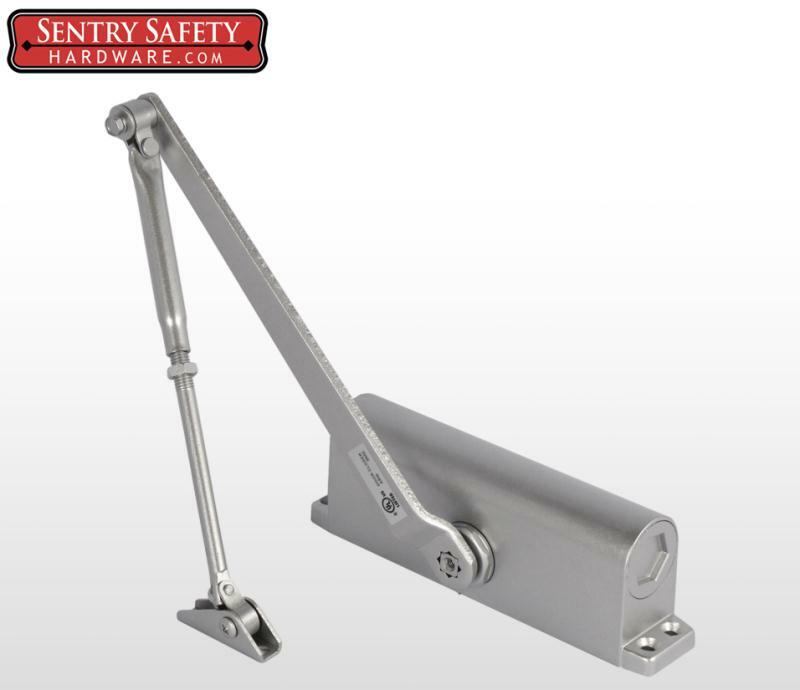 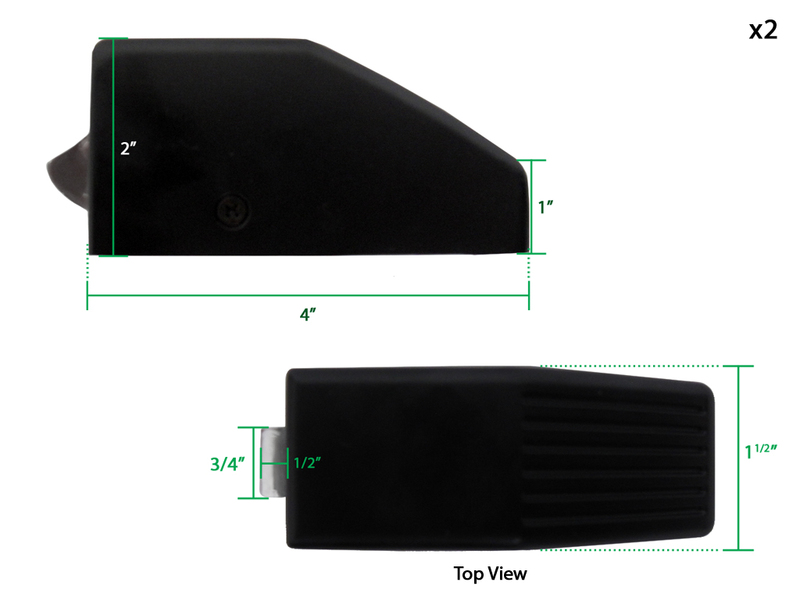 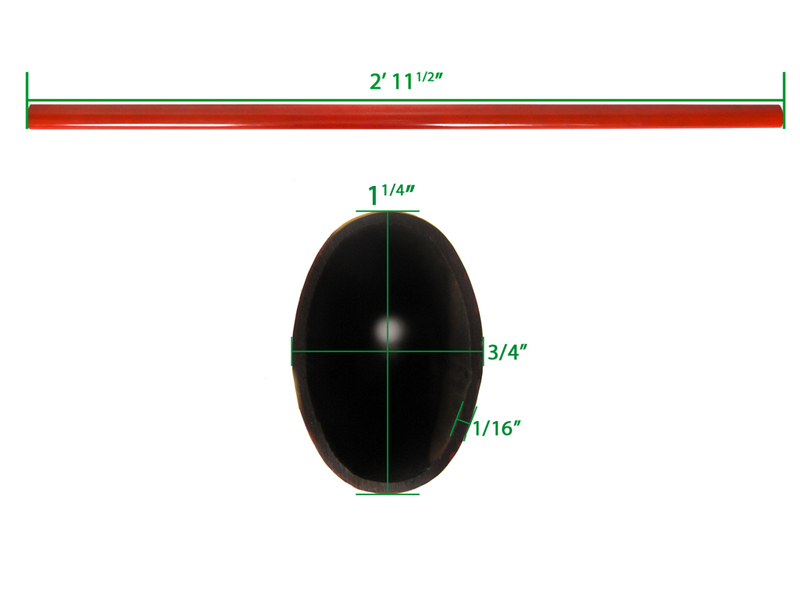 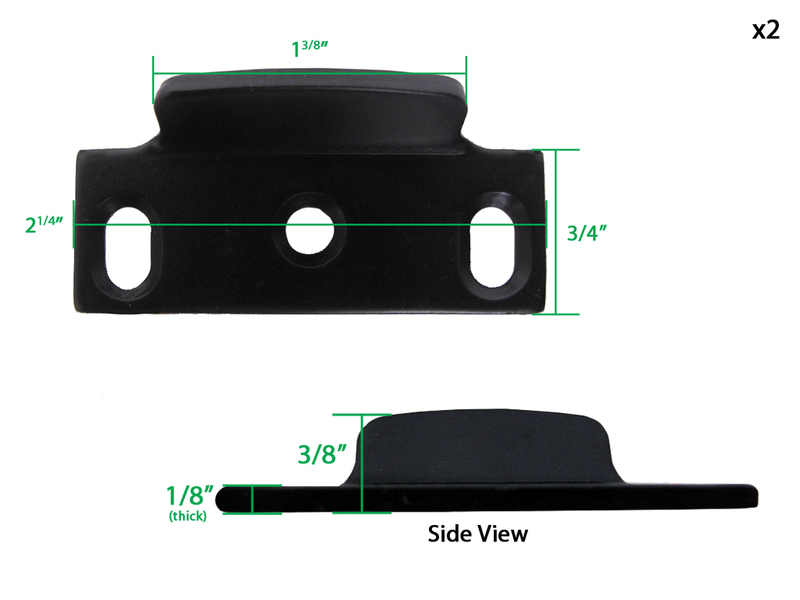 This panic bar has the ability to be turned by an outside handle but because it does not have a locking capability for the outside handle it is not a product we typically sell with it. 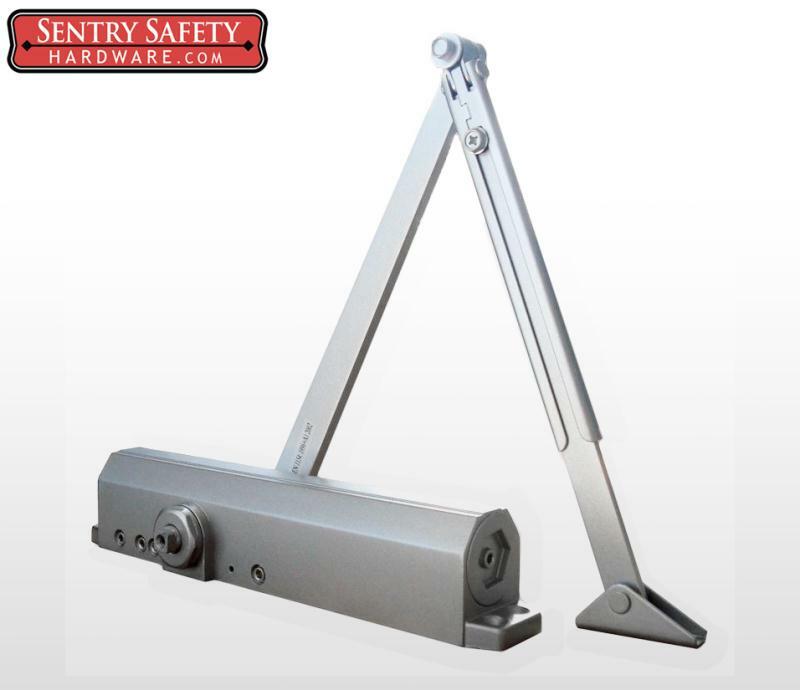 (the lock on the outside of the door would not lock the handle from being opened) Since this panic bar is used prim arily in a dual door application you can use the 2200 series on one door and the 2000 series on the opposite door. 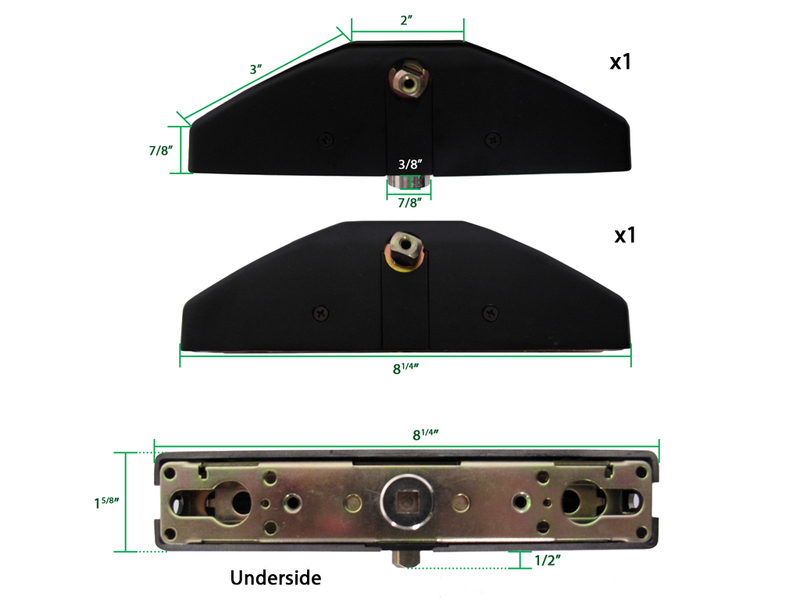 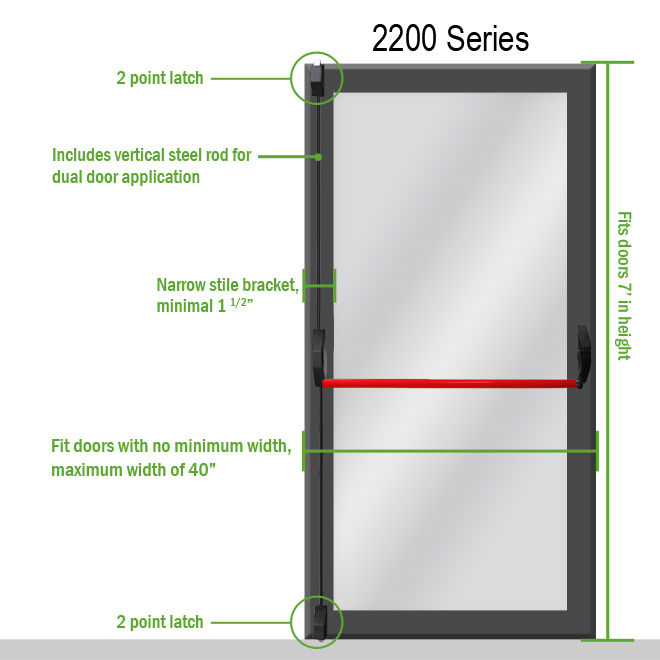 The 2200 series top and bottom latch will lock one of the doors closed to the frame and the 2000 series bar would lock the second door to the first door. 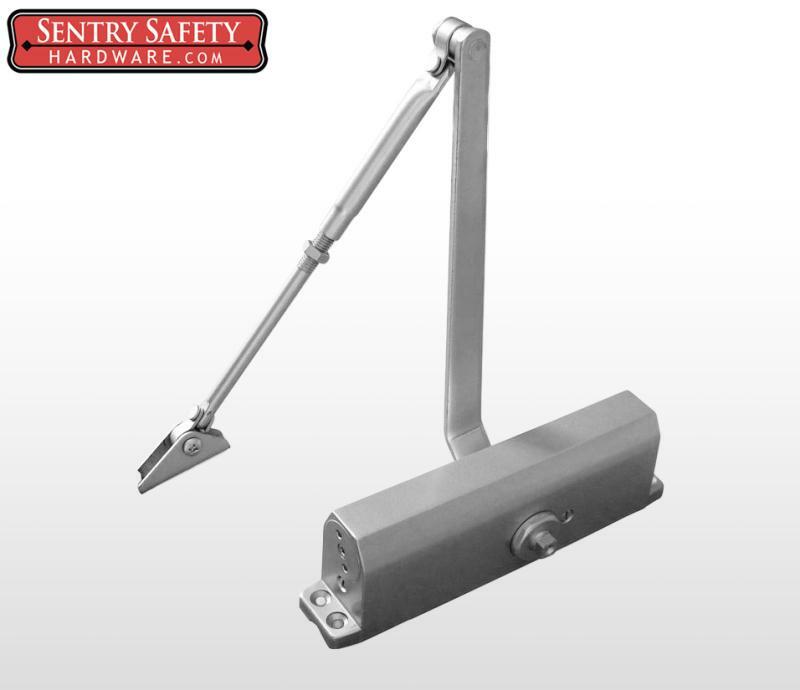 The 2000 series panic bar can be paired to an outside handle and thus this setup can give secure outside access using a 2200 series.